which the method is named after, are key components to enable selective and repeated amplification. As PCR progresses, the DNA generated is itself used as a template for replication, setting in motion a chain reaction in which the DNA template is exponentially amplified. PCR can be extensively modified to perform a wide array of genetic manipulations. Available PCRs can be performed on blood, body fluids (cerebrospinal fluid, saliva, vaginal swabs, etc. ), biopsies (intestinal, skin, etc. ), ticks, etc. R.E.D. Labs scientists developed a range of PCR-based assays (both conventional PCRS and real-time qPCRs) to support chronic infection testing.All amplified fragments are subject to sequencing in order to confirm the real positivity of the sample (i.e. to avoid false-positive results). Currently available PCR tests for bacterial infectionsinclude: Mycoplasma spp, Mycoplasma fermentans, Mycoplasma pneumoniae, Bartonella, Brucella, Coxiella, Babesia, Anaplasma, Ehrlichia, Chlamydias, Rickettsias, Midichloria mitochondrii, etc. Currently available PCR tests for viral infectionsinclude: Herpesviruses like HHV-6, HHV-7, HHV-8, Parvovirus, EBV, Cytomegalovirus, West Nile virus, Coxsackie virus. 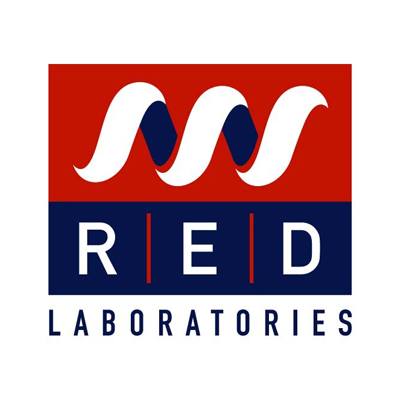 R.E.D. Labs scientists developed also a range of real-time qPCRs for mRNA quantifications of cytokines and immunity-related markers, like elastase, perforin, Th1/Th2 cytokine panel, pro-inflammatory cytokine panel, etc. 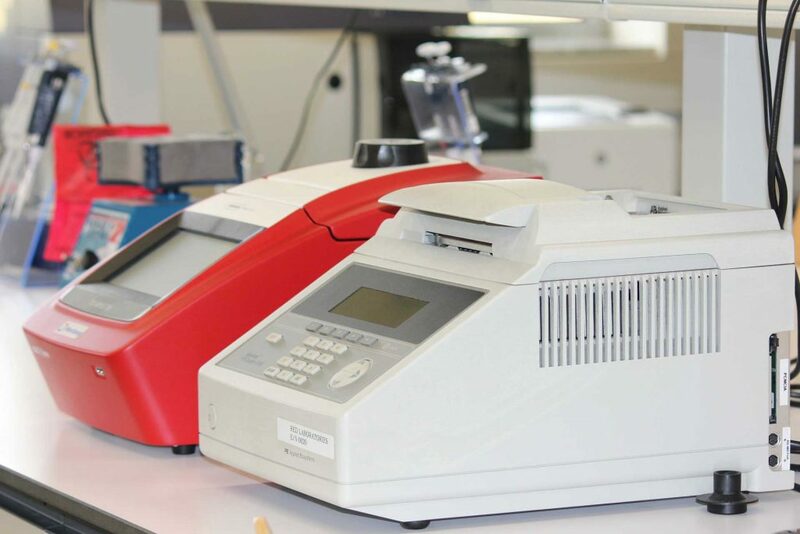 PCRs are also used for genotyping testing.